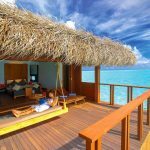 As one of just two resorts in beautiful Meemu Atoll, you are far from the noise and congestion of the modern world. 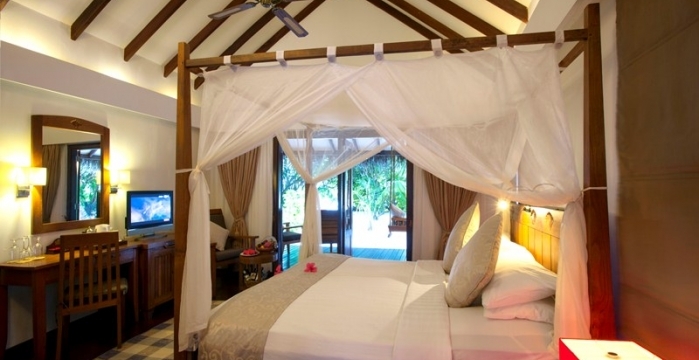 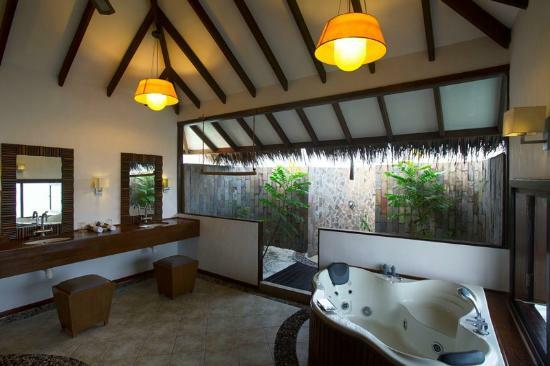 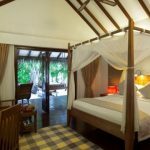 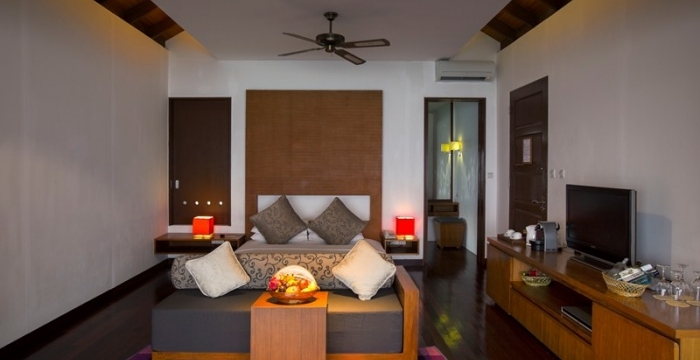 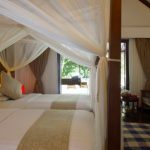 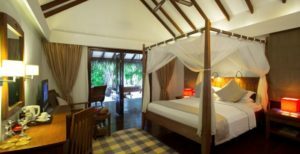 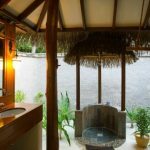 But you’ll find all the comforts of home available in the spacious and attractive villas, which come with a private sundeck and traditional Maldivian swing chair. 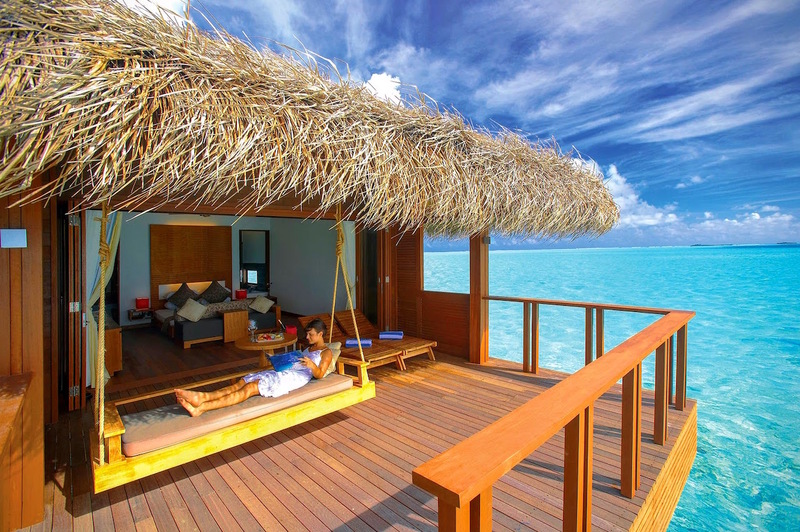 There’s no better spot to watch the gentle waves together than from the shade of your ‘undhoali’. 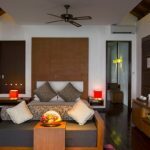 Medhufushi’s exclusive lagoon suites offer the ultimate in seclusion at Medhufushi; the two spacious over-water suites are accessible only by boat. 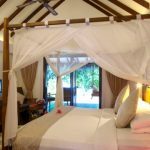 The Semi-detached beach villas are set upon the powdery white sand and surrounded by lush vegetation such as hibiscus and sea cabbage for extra privacy. 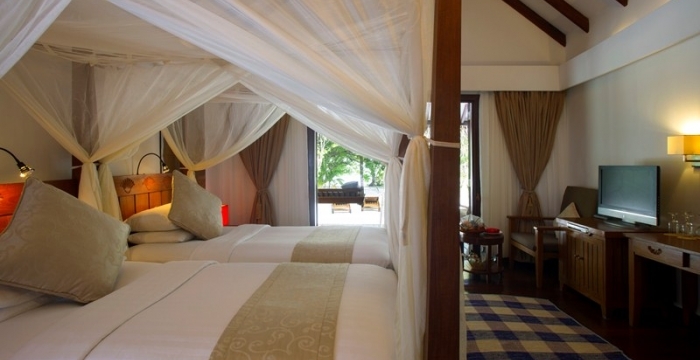 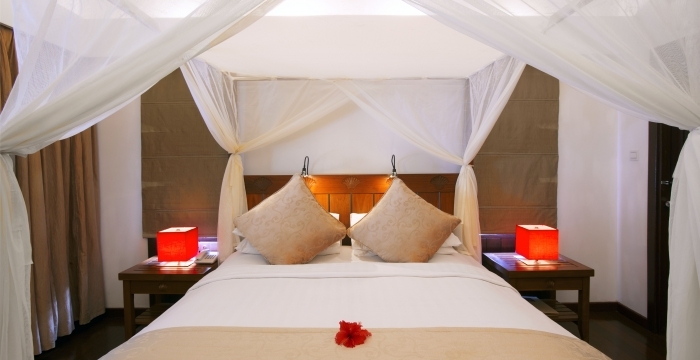 Highlights include four-poster king-size bed/twin beds and outdoor rain showers. 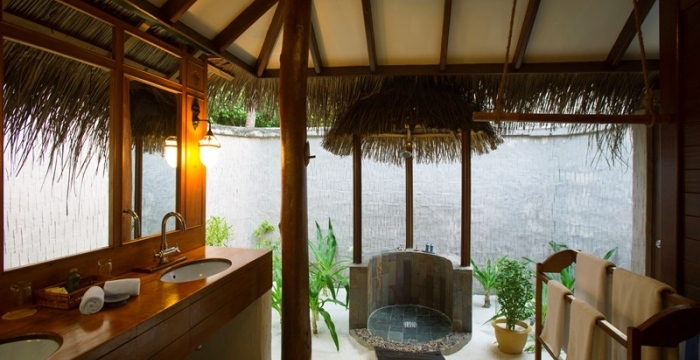 The beach villas has a connecting door.